Who is more likely to develop Peyronie's Disease? What are the treatment options of Peyronie's Disease? What are the indications that require penile implants? What are the types of penile prostheses? What are the implant types? What are the symptoms of male incontinence? What are the treatment options of male incontinence? What is the outcome of phalloplasty? What are the treatment options of erectile dysfunction? Who is more likely to develop urethral strictures? How is urethral strictures diagnosed? What is the outcome of urethral strictures? What are the treatment options of urethral strictures? How will I be assessed before treatment? What are the side effects to using Xiapex? David Ralph is a Professor of Urology at the Institute of Urology, London. He has a wide interest in all aspects of sexual medicine and leads an active research programme with PhD and MD fellows. He has written many chapters on Peyronie’s disease and the surgical and medical management of erectile dysfunction. He is the biggest implanter of penile prostheses in the UK with two clinical fellowship programmes to teach on this. He is an accomplished microsurgeon who established and teaches on the Royal College of Surgeons Microsurgery for Andrologists course. In clinical practice his microsurgery skills are of particular benefit to men requiring surgery for fertility problems or vasectomy reversal. David Ralph has previously been President of the British Association of Urological Surgeons (BAUS) section of Andrology and British Society for Sexual Medicine (BSSM). He organized the European Society of Sexual Medicine (ESSM) Congress in London in 2004. He is heavily involved in the patient organizations of the Sexual Dysfunction Association (SDA) in the UK and its European equivalent ESDA. Nim Christopher is a Consultant Urologist at the Institute of Urology, London where he specialises entirely in Uroandrology. He was born in Malaysia and studied medicine at St Bartholomew's Hospital, London graduating from there in 1987. Since then he has worked mainly in Cambridge and London achieving an MPhil (Cantab) in 1995 and Specialist FRCS(Urology) in 2000.. He is an extremely accomplished microsurgeon with a specialist interest in functional and structural penile problems as well as male factor infertility. As such he has played a central role in the development of our phalloplasty techniques and is heavily committed to our work in this area. He is a member of the British Association of Urological Surgeons (Andrology section), British and European Society of Sexual Medicine and a reviewer for the Journal of Sexual Medicine, British Journal of Urology International and Asian Journal of Andrology. Philip Kell is a sexual health physician who undertook his training in Medicine at University of Sydney where he graduated in 1979 with a Bachelor of Medicine/Science. He came to the UK in 1984 and completed postgraduate training in obstetrics and gynaecology and genito-urinary medicine. He is presently employed by Maidstone and Tunbridge Wells NHS Trust in Kent, and University College London Hospital. He sees both male and female patients with a wide range of sexual health problems including sexually transmitted infections, sexual dysfunction, gender identity issues and genital dysmorphophobia. 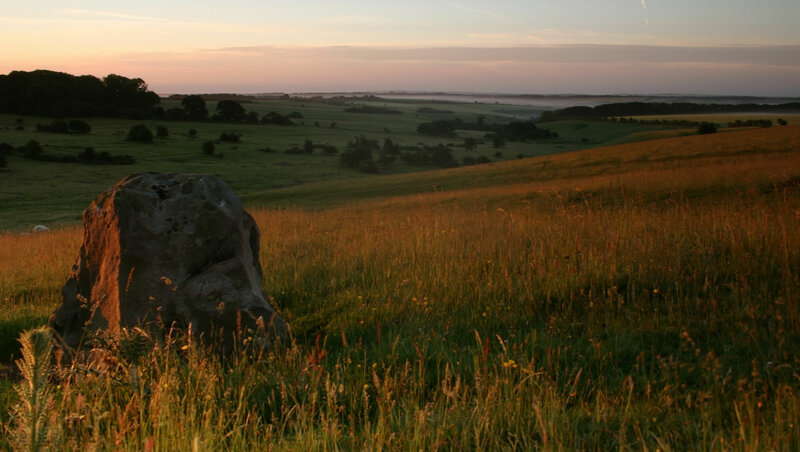 Particular interests include problems of pelvic pain and hormone replacement therapy. 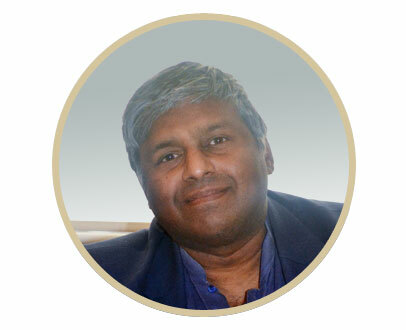 He enjoys working in close cooperation with his surgical colleagues who benefit from his broad range of experience. Dr Kell has a strong interest in research into sexual function doing both basic science work in conjunction with the UCL laboratories as well as clinical research with pharmaceutical companies. He is the chair of the national training committee for genito-urinary medicine, the treasurer of the British Society for Sexual Medicine, past chairman of the British Association of Sexual Health's special interest group in sexual dysfunction and one of the authors of the national guidelines for the management of erectile dysfunction. 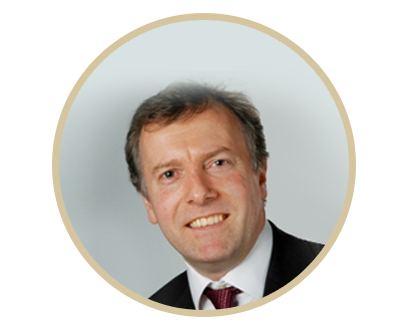 Philip Rubin is a plastic and reconstructive surgeon who qualified and trained in the UK. His training included a visiting fellowship with world renowned microsurgeon Fu Chan Wei in Taipei and a cosmetic surgery fellowship at the former acclaimed West London Clinic. He has featured on the Discovery channel reality TV series ‘Plastic Surgery School’ performing a range of cosmetic surgical procedures including facelifts and blepharoplasty (eye bag removal). His interests and practice currently include: Penile reconstruction for congenital anomalies including hypospadias, phalloplasty, masculinising and feminising chest surgery and skin cancer (including head and neck) and rhinoplasty. Painting and sculpture particularly of the human form has captivated Philip since childhood and he enjoys and continues to take great pride in the aesthetic aspects of his surgical work. Ms Sangster is a Consultant Urologist at University College London Hospital. She qualified from Guy's and St Thomas's Medical School, London in 2001. She has further degrees in Psychology (BSc) and was awarded a gold medal in the Urology MSc before achieving FRCS (Urol). Her main area of expertise is Andrology and she is particularly interested in male factor infertility and fertility preservation. 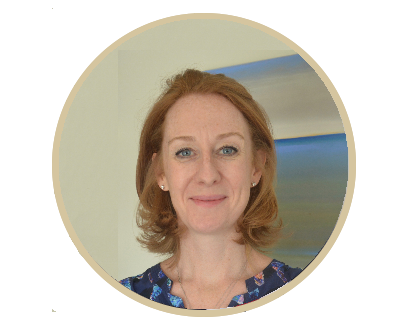 She has strong links with the Gynaecology, Endocrinology, Haematology and Oncology teams to ensure that the fertility of these patients can be preserved or helped. Men about to undergo cancer treatment or those wanting to investigate their fertility potential post chemotherapy/radiotherapy can be assessed and treated quickly. She is also interested in the diagnosis and management of men with erectile dysfunction in general and Peyronie’s disease in particular. 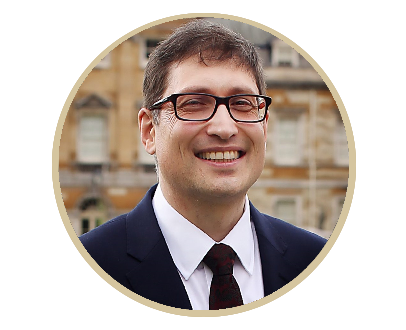 Evangelos Zacharakis is a consultant urological surgeon and member of St Peter’s Andrology Centre. He completed his higher surgical training in University College Hospital London, undertaking a four-year fellowship in reconstructive urology and andrology. Evangelos then spent two more years doing a fellowship in robotic and laparoscopic urology. 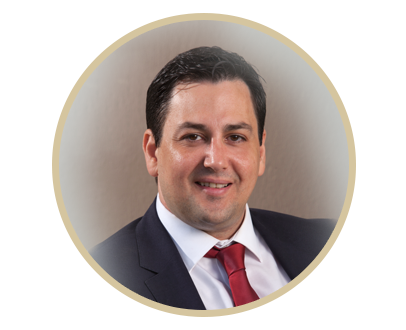 Evangelos performs a range of general urological procedures and has a specialist interest in genital reconstruction, genito-urethral surgery, Peyronie’s disease, erectile dysfunction including implant surgery, male incontinence and the investigation and management of male factor infertility. He has been invited as a speaker as well as a surgeon (performing live surgery) and also has chaired scientific meetings both nationally and internationally in the field of genito-urethral reconstructive and andrological surgery. He is also referee to a number of scientific journals and has published over 100 abstracts, papers and book chapters on the subject of reconstructive urology, andrology and uro-oncology. Evangelos is actively involved in the teaching and training of surgeons in the UK and overseas. To find out more about Evangelos Zacharakis, download his CV.